and interpretations. If you don’t know what success means to you, you might be fooled into believing that you have arrived, before you’ve arrived. 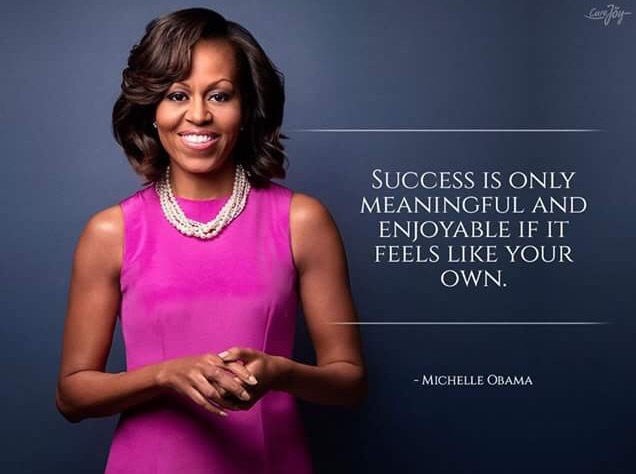 Happy International Womans Day to all the women dedicated to unlocking greatness and personally defining success! Previous Post Who is Shonda Rhimes?